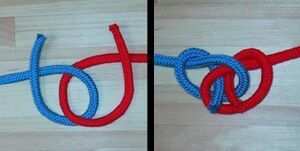 The butterfly bend is a type of knot. 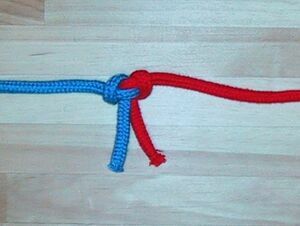 It is the analogous bend form of the alpine butterfly knot in that it is the butterfly loop with the loop cut. This page was last edited on 30 March 2007, at 21:34.